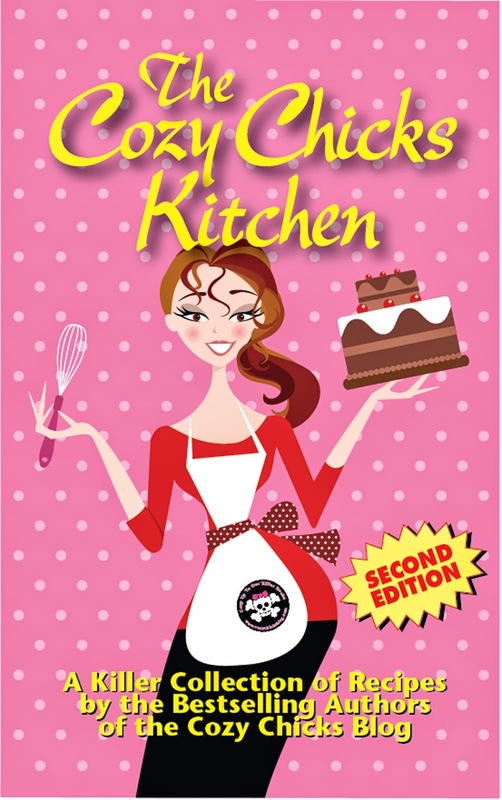 The first two Kelly Flynn Knitting Mysteries are now available in trade paperback! This new edition, available in bookstores and online November 2nd, is entitled DOUBLE KNIT MURDERS and contains both KNIT ONE, KILL TWO and NEEDLED TO DEATH in one book. I'm really, really excited about this new addition to the Kelly Flynn books. As of now, Kelly and the gang appear in hardcover every year as a new release and in mass market paperback the following year. This past August, KNIT ONE, KILL TWO became available in downloadable audio form. And, of course, each new release is also available as an e-book and in a large print version shortly after publishing. So, it will be interesting to see how this new format will fare in the marketplace. I did get a glimpse of DOUBLE KNIT MURDERS' appeal when I appeared last week at the huge knitting expo in Hartford, CT, called STITCHES EAST. I was invited to sign at Gene Ann's Yarns vendor booth in the marketplace exhibition hall. 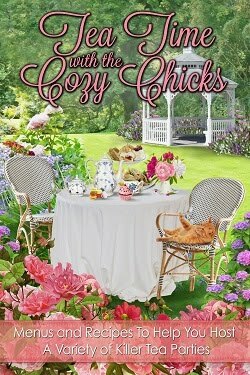 Gene Ann had brought a variety of my recent Kelly Flynn releases from her shop in Barrington, IL, plus a large shipment of the newly-released trade paperback. Gene Ann and I were shocked how fast the copies of DOUBLE KNIT MURDERS sold out. It appears that new readers thought the two-books-in-one edition was a great way to start the mystery series. Other readers bought them as upcoming holiday gifts. I was delighted that DOUBLE KNIT MURDERS had a successful debut. And---I had a blast at STITCHES EAST. I met so many wonderful people as I signed and as I wandered through the aisles, indulging myself in all the luscious yarns and other tempting creations vendors had for display. I will definitely have to visit another STITCHES event! Have you ever attended an expo filled with vendors and tempting displays? Share with us. I am happy for you Maggie, that things went so well at the event. But as I already have all your books, I can only look forward to the new ones you write! But of course I do hope they sell well. Congrats on the release this week. The Stitches event sounds wonderful, Maggie! So glad you had a great time. I think Double Knit Murders is going to do really well! Congrats, Maggie!!! We have an annual Women's Show each Spring that my daughter and I go to...an arena filled with bling, makeup, crafts and don't get me started on the food!!! Aurian---Thank you for those good thoughts. I'd been thinking that your decision might be the prevailing one among readers. Then, I saw what happened at STITCHES EAST. Most of those sales were to people who already had the earlier books and wanted the trade paperback as well. Wow! 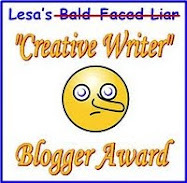 I'm amazed. . .and thankful. Thanks, Mason. I appreciate it. Thanks so much, Dru. I appreciate it. 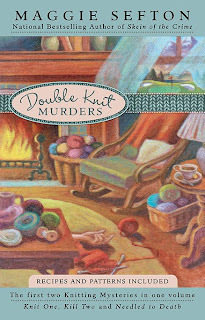 I love the idea and the name of "Double Knit Murders," and it comes at a time when my TBR pile has dwindled dangerously low! The expo sounds like a lot of fun, Maggie. I used to go to lots of those, with my husband, who is a vendor. They were interesting--but hardware isn't all that tempting, is it? Congrats on the new release. I remember when I first found those two books and got hooked on the series. I don't knit, but I do love yarn. Laineshots---Laughing at the exciting hardware image. 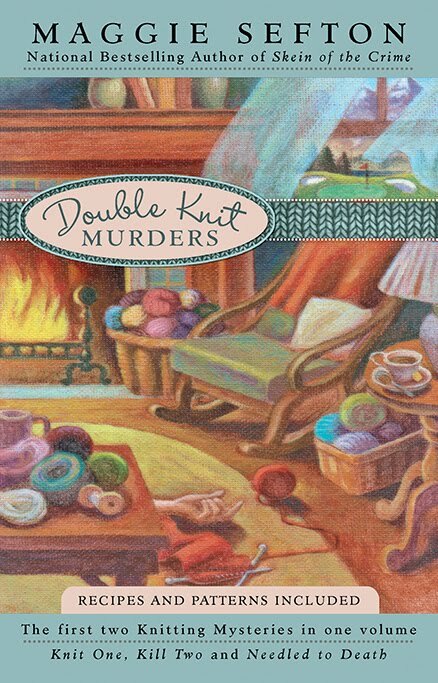 Don't forget---DOUBLE KNIT MURDERS is a release of the first two previously published mysteries in the series---KNIT ONE, KILL TWO & NEEDLED TO DEAATH. I didn't know if you've already read those or not. Miki Willa---Thank you so much for giving Kelly & the gang a try. Most of the readers read for the characters and the mystery, so you're not alone. Enjoy. Congrats Maggie. This is awesome. I'm not shocked that Double Knit Murders has had such a successful debut. Kelly Flynn stories rock! Recently I went to an area event called "Celebration Village". It's a huge Christmas market to support our local Sanctuary Hospice House. Beautiful, creative, weird, you name it, all kinds of items there, made from all kinds of stuff. This is the second year in a row I've been able to go to, and I'm planning to make it an annual event on my personal calendar.